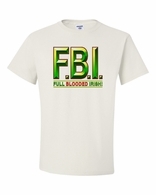 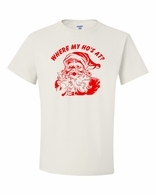 Come to this section of TShirtHub.com whenever a new holiday season is upon you, because we keep a nice selection of seasonal and holiday t shirts in stock. 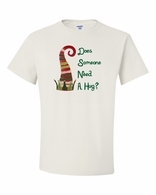 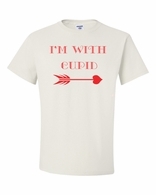 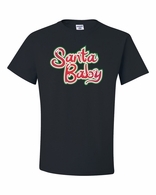 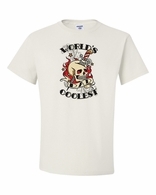 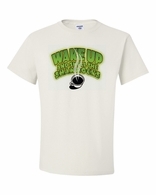 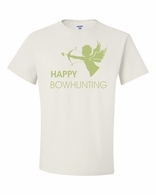 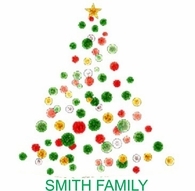 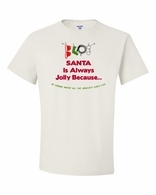 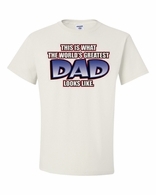 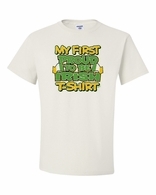 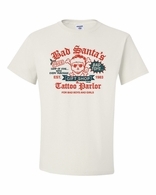 There are shirts for every holiday, from Halloween t shirts to Christmas and snowman t shirts. 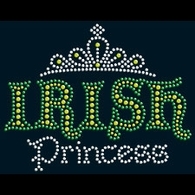 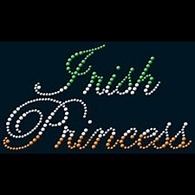 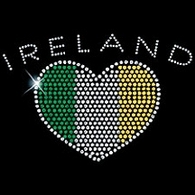 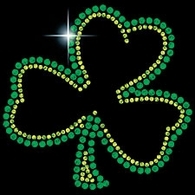 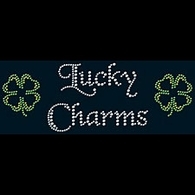 Everybody has a little Irish in them! 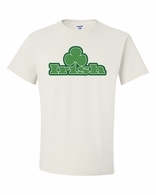 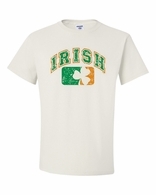 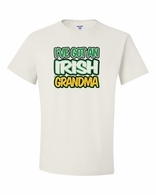 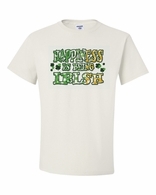 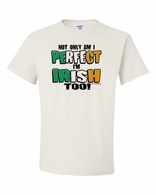 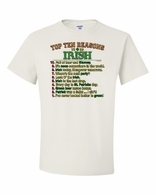 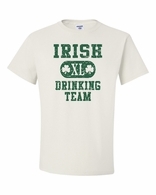 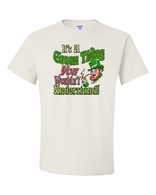 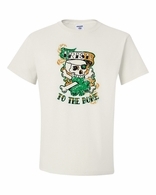 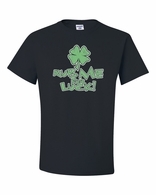 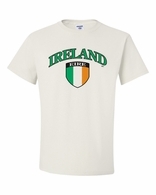 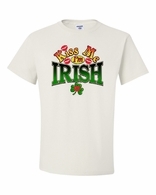 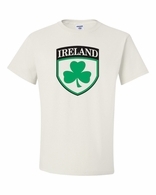 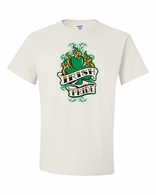 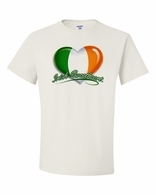 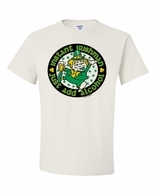 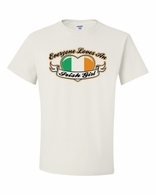 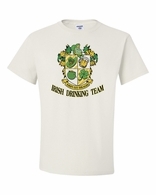 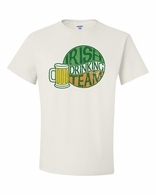 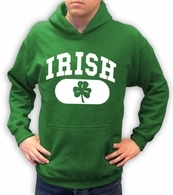 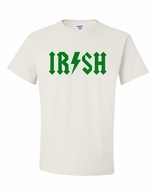 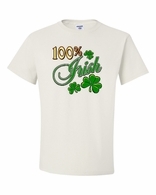 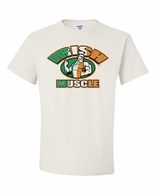 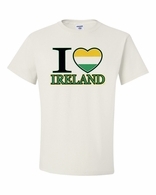 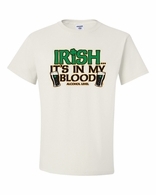 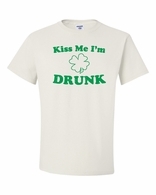 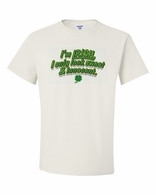 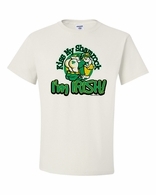 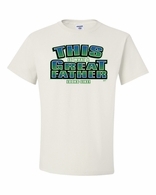 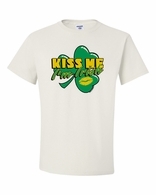 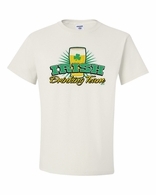 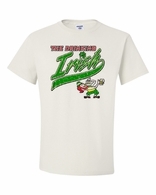 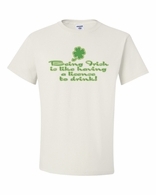 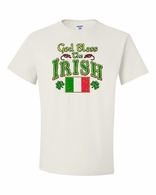 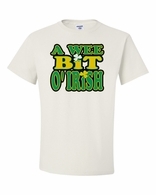 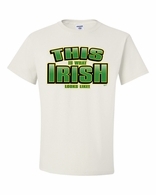 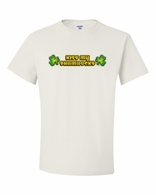 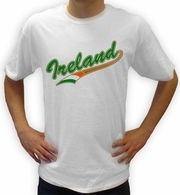 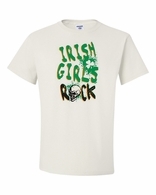 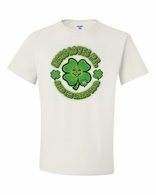 Maybe that's why our Irish Clothing, Irish T-shirts & More for St. Patrick's day and beyond are so popular. 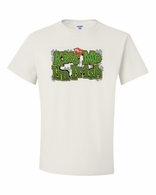 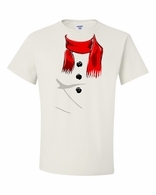 Not everybody has a white Christmas, but at least you can pretend with one of our holiday t shirts. 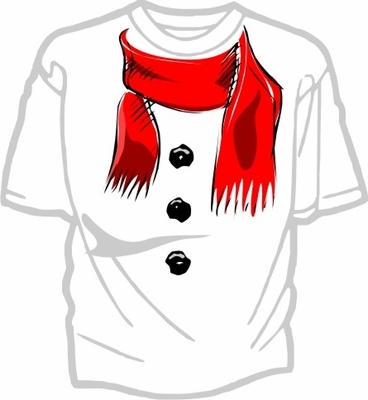 Witty Christmas tees, like the Ice SCREAM Man Shirts (inspired by a painting), Snowman T Shirts which have the body of a snowman with your face as the head, make great Christmas gifts or are great to just wear to get in the mood for the season. 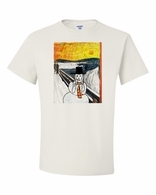 As you can imagine, seasonal Halloween t shirts, like the Scary Pumpkin T-shirt are also top sellers. 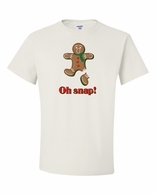 These are perfect to buy if you still enjoy celebrating Halloween but are a little too grown for costumes. Remember that you can also buy crewneck shirts, hooded sweatshirts or long-sleeved shirts in addition to standard tees. 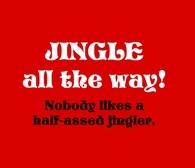 You'll always find the highest quality Holiday Shirts when you shop at TShirtHub.com.